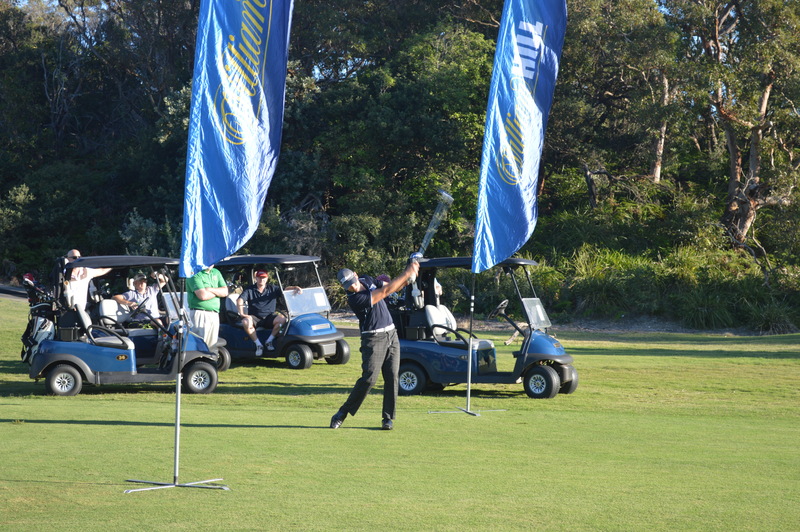 The William Hill World Series of Golf Championships. 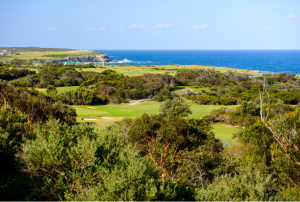 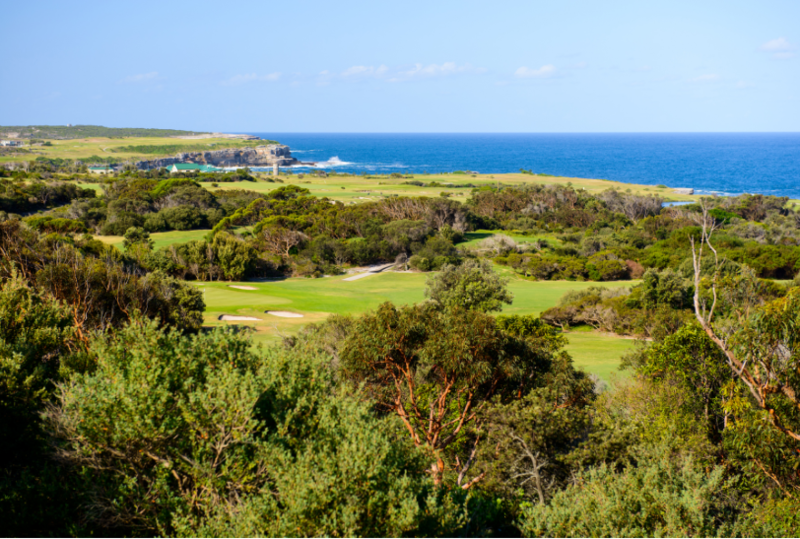 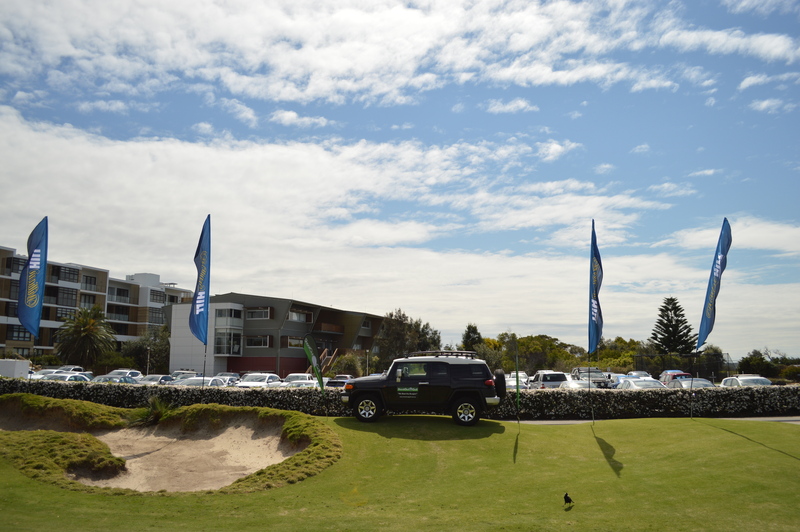 This unique 18 hole tournament gives the keen golfer the chance to play one of the great courses in Australia while over looking the magnificent Pacific Ocean. The total prize pool will be over $10,000 worth including $5000 worth of prizes supplied by William Hill plus the ultimate Champion will receive an accommodation airfare and golfing package worth $3000 to the William Hill World Series Final in Las Vegas in 2019.